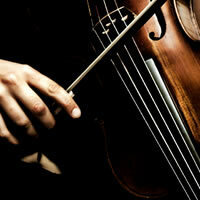 Book a variety of musical instrument ensembles with Little Rock Wedding Strings. We offer vocalists, String groups, bands and brass instruments as well. Please check out our page for more information.